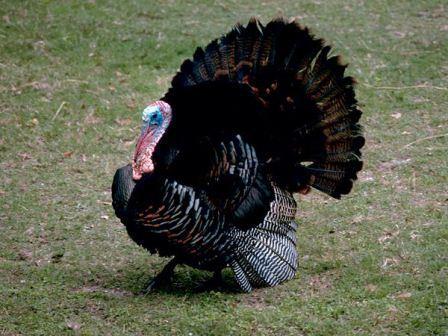 (UNDATED) – As Americans pause today to give thanks, turkeys everywhere are shitting rocks, fearful they will be next to fall victim to an annual tradition that has claimed the lives of billions of their ancestors over the course of nearly 400 years. Most turkeys interviewed for this story seemed unimpressed by the American tradition of Thanksgiving and by the fabled ‘golden ticket’ known as the presidential pardon. The very first Thanksgiving is said to have happened 391 years ago, when the Pilgrims and Native Americans broke bread together and shared a feast that preceded a decades-long bloodbath between the two groups that resulted in widespread scalpings and deaths. The era is reflected upon favorably, mostly by Caucasians of European descent.